Just days after Bose did its best to frame a pair of glasses frames with spatial audio as "augmented reality," a patent application from Magic Leap, surfaced on Thursday, March 15, offers a similar idea, but with real AR included. 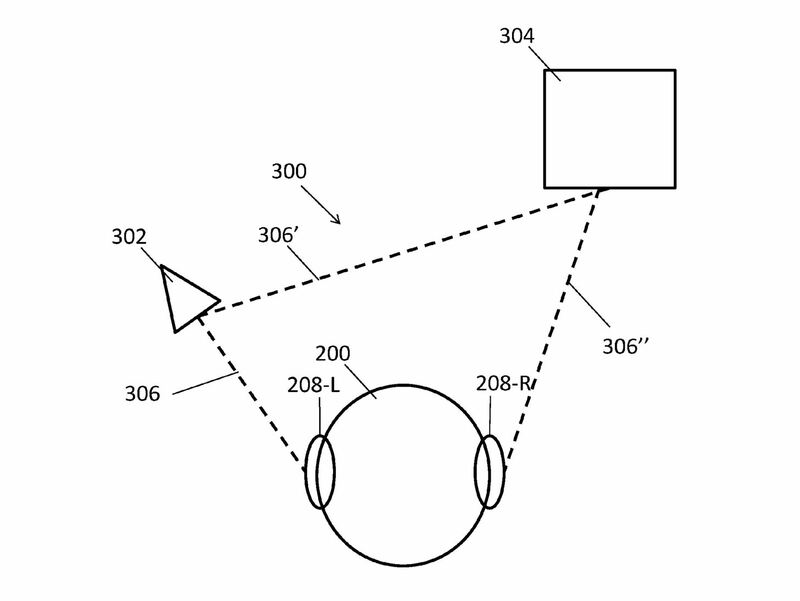 The patent application refers to the Magic Leap feature as "spatialized audio" and details a method of listening to and detecting sounds based on the position of the device wearer's head. 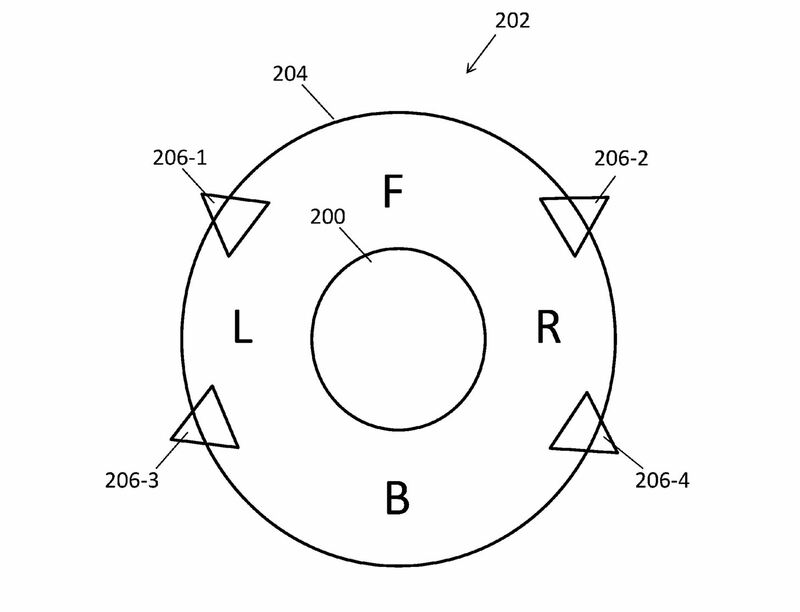 "A spatialized audio system includes a sensor to detect a head pose of a listener," the patent application states, describing how the spatialized audio system delivers sound to a listener who is, presumedly, immersed in an array of virtual objects and interfaces while wearing a Magic Leap headset. The patent request goes further in describing the system by offering a few relevant examples. "If a virtual sound source (e.g., a bird) is virtually located to the right of a user/listener in a first pose (which may be detected by the VR/AR/MR system), the VR/AR/MR system may deliver generated sound (e.g., chirping) corresponding to the virtual sound source that appears to originate from the right of the user/listener," reads the patent application. "The VR/AR/MR system may deliver the sound mostly through one or more speakers mounted adjacent the user/listener's right ear. 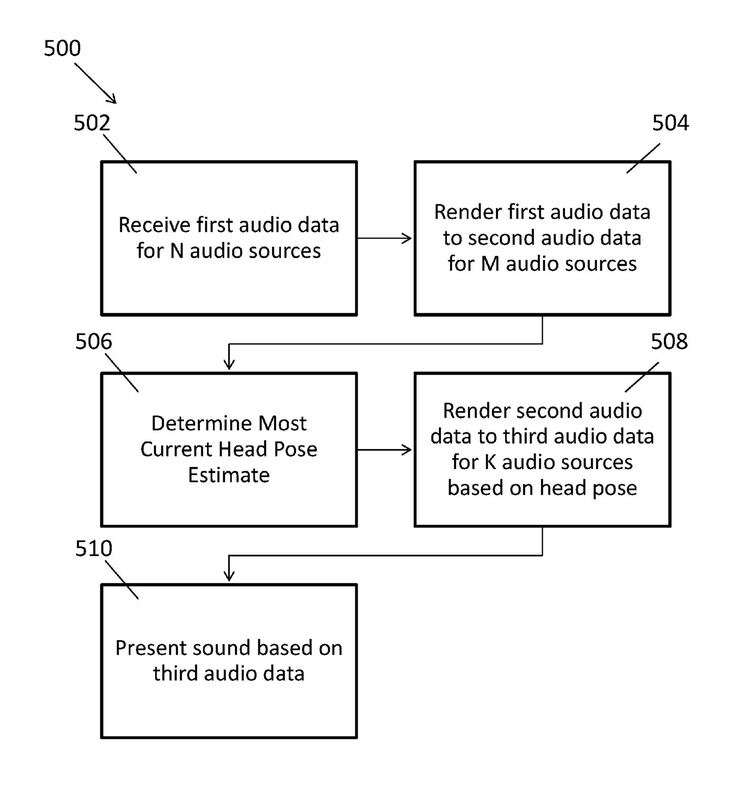 If the user/listener turns her head to face the virtual sound source, the VR/AR/MR system may detect this second pose and deliver generated sound corresponding to the virtual sound source that appears to originate from in front of the user/listener." What's interesting about this particular example is that just a few days ago, Magic Leap posted new artwork on the header of its Twitter page (the same image at the top of this page) that shows a figure in a spacesuit holding a Magic Leap balloon as birds flutter around the figure's head. It might be a coincidence, but given the newly surfaced patent application, it now seems like that was a bit of artful foreshadowing on Magic Leap's part. In the official fact sheet released by Magic Leap following the reveal of the Magic Leap One months ago, the company refers to its audio component as Soundfield Audio. "To feel real, it must sound real," reads the fact sheet on the company's website. "Our soundfield audio mimics the real world and relays distance and intensity with amazing quality. This allows you to hear exactly where a sound is coming from, meaning you'll know how close a virtual T-Rex is as it stomps up behind you." Is "soundfield audio" the same as "spatialized audio" at Magic Leap? Based on the aforementioned descriptions, that's definitely the indication. Anyone who has been paying attention to the company's development knows that Rony Abovitz is a huge music fan, so it's no surprise that immersive audio is a priority for the company. Now we have just a little bit more detail on exactly how important it is, and how you'll interact with the sounds that come along with the many AR sights beamed though Magic Leap's headset later this year. Now, if they have come up with a nifty way to detect head movements, or integrate horizontal/vertical rotations or something to figure out where to spatialize sound "better" than otherwise.. That should be patentable. But certainly not the idea that "things sound different if you move around"!